Express Ktichen – everything. simply. excellent. Thanks to our clearly aligned range and efficient production, we are able to offer you excellent value for money. A new kitchen is for life, which is why our kitchens have everything that matters. 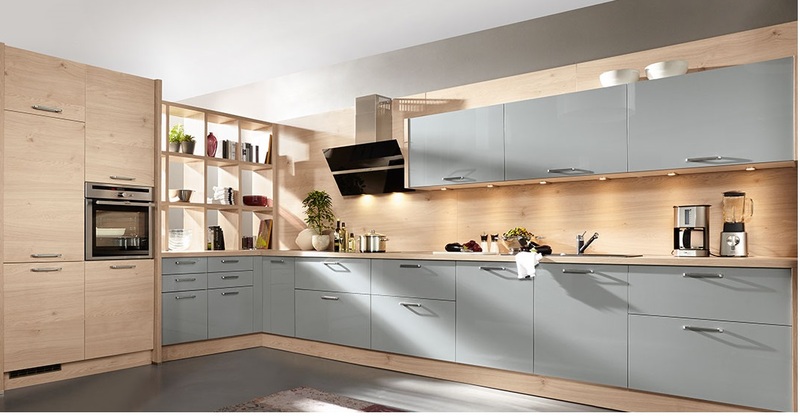 Express Kitchen´s fronts and carcases can be selected from various ranges in contemporary colours and designs. Drawers and pull-outs are available with a multitude of features to provide plenty of space for kitchen utensils. Electrical appliances fit precisely. Working heights can be adapted ergonomically and individually. This ensures your kitchen is always perfect in form and function, with lines clearly structured in height and width. Kitchens by Express can be fitted out completely with ease, and to suit your requirements.